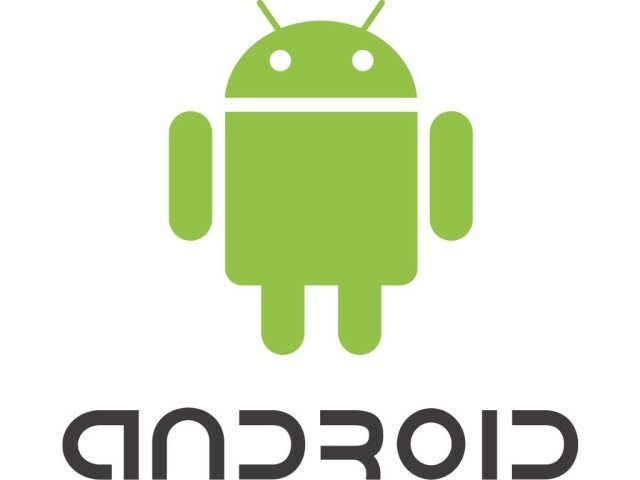 iPhone is the best partner of some people, but Android is the obvious choice of much more people in spite of the customized way of apps. 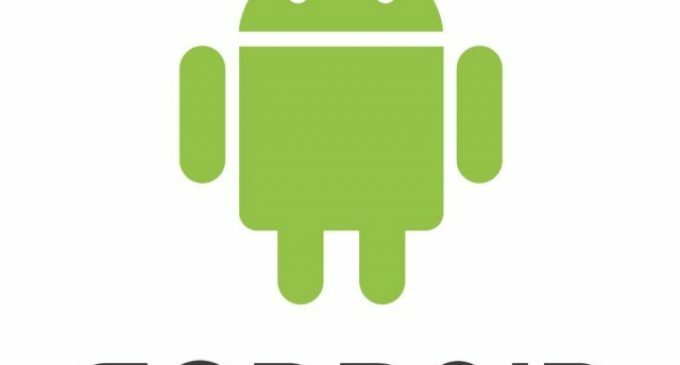 Android users could find out the apps in the Play Store that probably won’t ever be offered to iPhone users. Here a list of apps missing out by the iPhone people and makes them jealously. Launchers are the best part in each Android mobile due to its unique background themes and attractive navigation. Although, Aplenty of launchers is there to decorate the mobile screen of Android users, Nova Launcher is best. This free Launcher offers 3D transitions between home screens, change the appearance of icons and much more. Next Free and worthy Launcher is the Nokia’s Z Launcher to all Android users. The launcher is much more focused than Nova Launcher above, being all about finding the stuff you want very quickly. It added an advantages of Nova Launcher and few additional features too. In Z Launcher allows you to find out the particular app in a fast manner. Simply draw a ‘w’ on the screen for example and apps beginning with w will show up in a list. Z Launcher also learns which apps you use at certain times of the day automatically so you don’t even need to search: they’re right there at your fingertips when you need them. 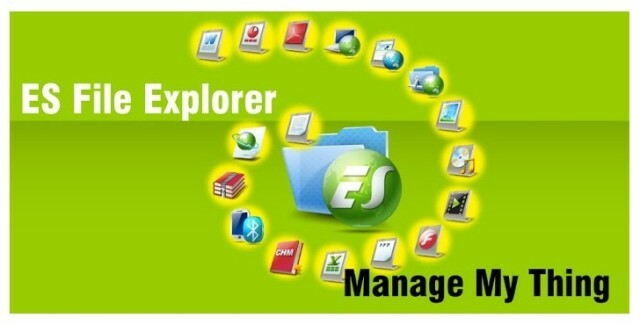 Android doesn’t have a built-in file explorer, but ES is one of the most popular free file explorer that lets you browse the folder structure of your smartphone. It allows you to find specific files and perform actions just as you would on a PC: rename, copy and delete. You can also use ES to find apk files to install apps without using the Play Store. Plenty of iPhone users dream of being able to attach a USB drive to their smartphone and browse files as if it were a PC. Some Android phones have built-in OTG support. Now it is available for £2.50. Tasker is an automation tool that allows you to think anything you can. You could set your phone to Silent mode when you arrive at work, for example, or make music play when you get home. Available for Android users £2.99. These are the few apps missing out by the iPhone users. Terrific work! This is the type of info that shoud be shared around the net. Shame on the search engines for no longesr positioning this publish upper! distinct abouut my difficulty. You’re incredible! It’s truly very difficult in this full of activity life to listen news on Television, so I only use web for that reason, and get the hottest news. Thanks for your reply….. Get in touch…. What’s up, yeah this post is genuinely pleasant aand I have learned lot of things from it about blogging. To know more about any tech related topics, please share with us, so that we can write about the topic your looking for.